The fastest, easiest way to find what you need on the web and your phone or tablet. Google Now gives you what you need to know, when you need it. Learn more. 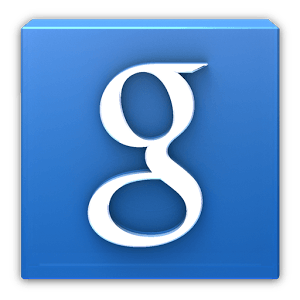 (Google Now is currently available on Android 4.1, Jelly Bean). Google Search app is the fastest way to search—right from the Google Search box on your home screen. Search the web and your phone or tablet, getting suggestions as you type. Speak instead of type, using your voice to control your phone or tablet. Search the web and your phone, call your contacts, send emails, get directions and listen to music, all without worrying about having to type. Google Search can give you personalized results for things like weather and movies based on where you are.